Just ahead of the Tokyo Game Show comes a brief announcement of one of PSO2’s Fall ~ Winter collaborations! Persona 5 will be collaborating with PSO2 to bring you P5 character costumes, accessories, and hairstyles. It’s expected to arrive this Winter, but more details will be announced in the future. 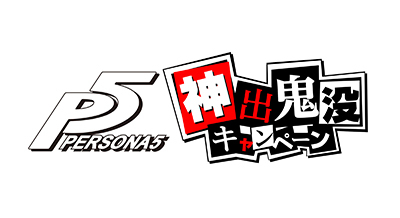 In addition, Persona 5 will be collaborating with other games like Dragon’s Dogma Online and LORD of VERMILION Re:3 to bring a variety of items and equipment to both games. All your meseta will belong to collabs. rip no tales of berseria collab. Fate/ series say hi to you. Well, as long as the game do great there’s good chance they will do some collab. The heck is persona 5? You mean that wildly popular RPG spinoff of Shin Megami Tensei published by Atlus? Nope, never heard of it.